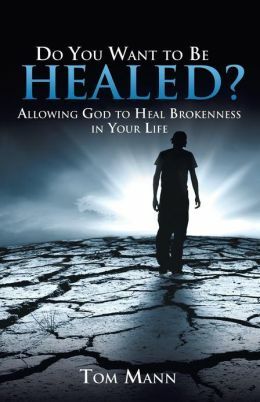 A few years back, God guided me to write a book about healing – my own healing and yours. While the book has been available on Amazon.com, I wanted to make it available to as many people as possible. So, I’ve done a revision here at the end of 2017 and am putting it on my blog site for free as a PDF. My hope is that not only you will read it, but that you will share it as widely as you can with those you know who are hurting. God has done some amazing healing through the words in this book – I take no credit – Jesus is the healer and this book is just an instrument. But I know from watching God work through it for the past four years how it has opened hearts to Jesus and the Holy Spirit so that they can heal those who desperately need God’s touch. So, please, share this free book as much as you can by copying the link below. And may God bless you richly through the words in this book! So you’ve prayed to God that He will take your pain away, but it just seems as if He wants you to carry that cross forever. Have you ever thought that perhaps God really does want to heal you, but you’re actually standing in the way? Do You Want to Be Healed? 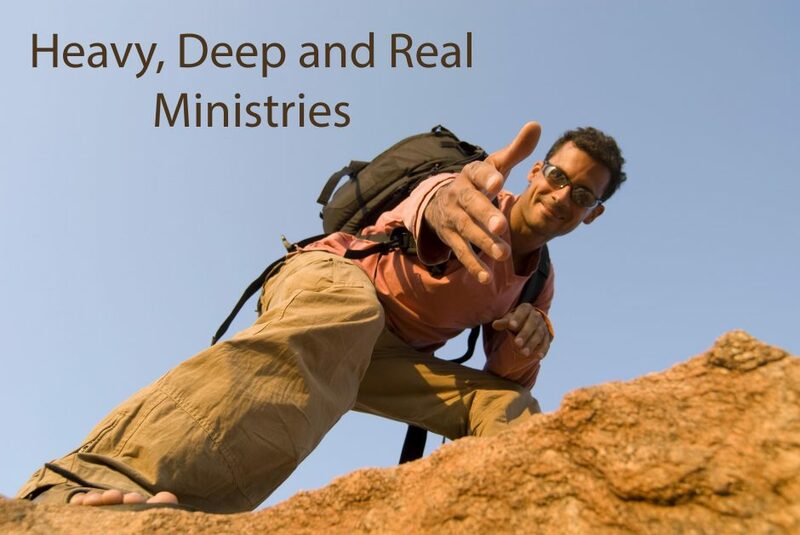 Allowing God to Heal Brokenness in Your Life shares a little-known truth about Jesus’ healing ministry – you have to be ready for healing before Jesus will heal you. That means you can’t keep one foot in your dysfunction while crying out to God for help. You have to go all in before Jesus can perform that healing miracle in your life. If you’re ready for that kind of commitment—ready for Jesus to wipe away your tears and heal the brokenness in your soul—take a chance and say, yes, I want to be healed. Tom interpreted the story to mean “healing has a cost” and if he wanted to be healed “he had to be willing to pay the price.” He realized his prayers for healing had subtle conditions attached and he wasn’t willing to let go of what he calls “his stuff” because he would no longer be “in control” of his life. allamericandad on God’s Up to Something!